London, United Kingdom －December 5, 2011－Thermaltake, being the industry pioneer brand with expertise in PC DIY solutions, carrying the corporate vision of “building Thermaltake Technology into a cultural brand for the enjoyment of entertainment, e-Sports, technology, and lifestyle” and continues to drive toward the corporate mission of “delivering the perfect user experience” in all market segment, is honored to receive the “Best Modding Manufacturer Award 2011” from CustomPC & Bit-Tech. 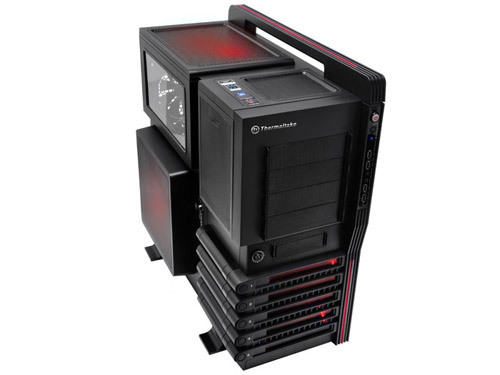 With innovative design and unique style, Thermaltake products spread rapidly among the enthusiasts in DIY market and soon become the number one choice for PC DIY enthusiasts worldwide. 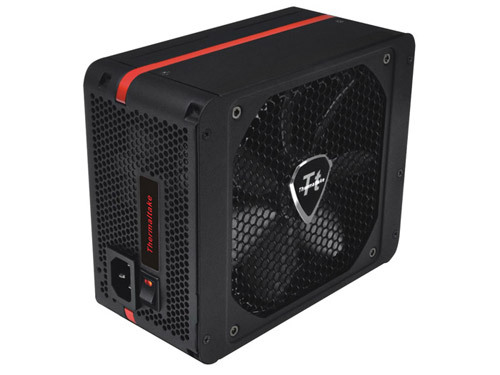 “Thermaltake’s products can be seen in some of the most impressive mods this year. In a repeat performance, Thermaltake managed to pip both Dremel and Zalman to the post and grabbed this award for the way it’s supported the modding community this year,” said James Gorbold editor of CPC&Bit. “Customization not only shows characteristics of the creator, it also represents the core spirit of PC DIY which is do it yourself in order to fit technology with individual’s need or desire. 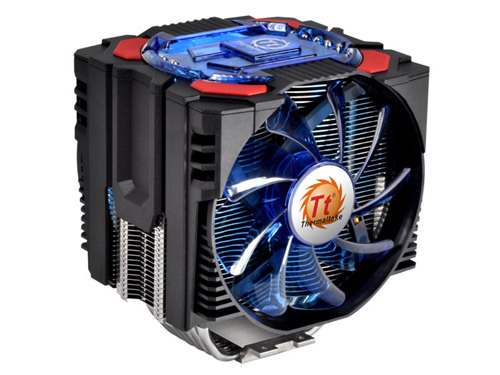 Since Thermaltake was established under such spirit and evolved into one of the pioneer brand in PC DIY solution. Now, we like to carry the spirit throughout various PC platforms to our fans,” said by the CEO of Thermaltake Technology, Mr. Kenny Lin. 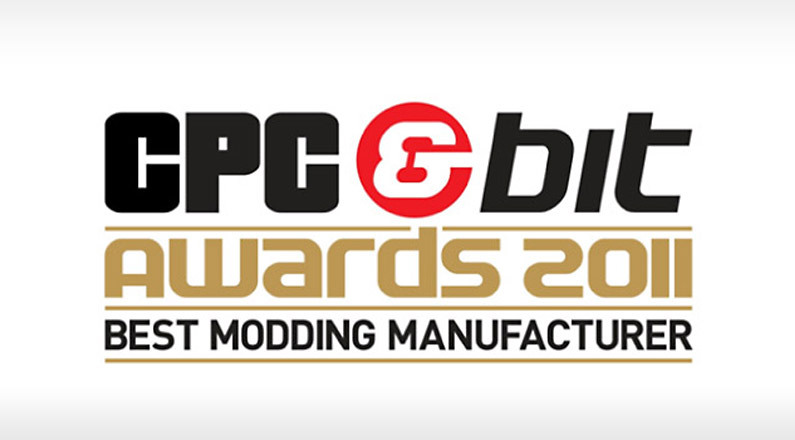 Thermaltake will continue to host Modding Event and various PC DIY related events to show our gratitude to our fans, as well as building Thermaltake Technology into a culture brand for the enjoyment of entertainment, e-Sports, technology and lifestyle.